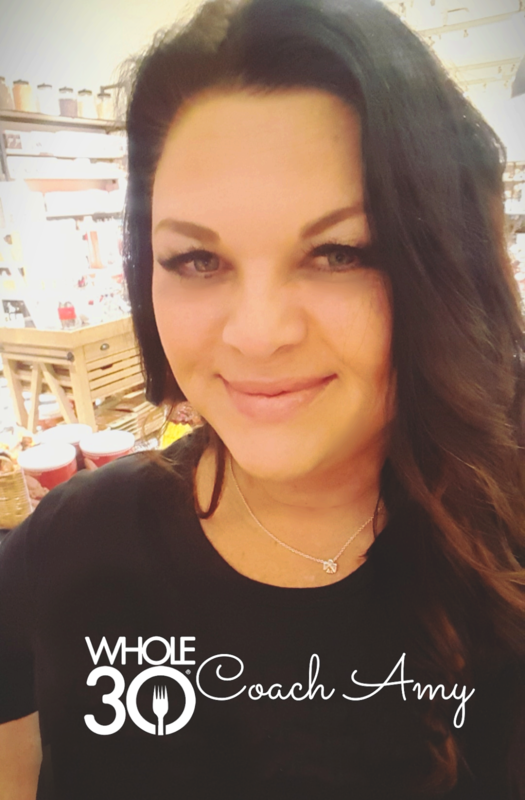 Doing something a little different this Friday and linking up with Sarah cause I am pretty much all football all the time right now. As in Noles, Falcons, Lions, Spartans, my Fantasy Team... yeah all of those guys. It's a big day for FSU tomorrow as we take on Clemson in what is always a big rivalry match up. If you happen to be heading to Tally lucky you, say Hi to all of my friends... womp womp... cause I'll be in Atlanta watching from my couch. If you are in Tally make sure you hit the Friday Night Block Party aka The Downtown Get Down. It's food, music, the marching band, the cheerleaders... basically like going to the game without going to the game. And there's beer. Oh and ESPN will be there broadcasting live for Gameday so it's gonna look a lil something like this on Saturday morning, so make sure you stop by for that. 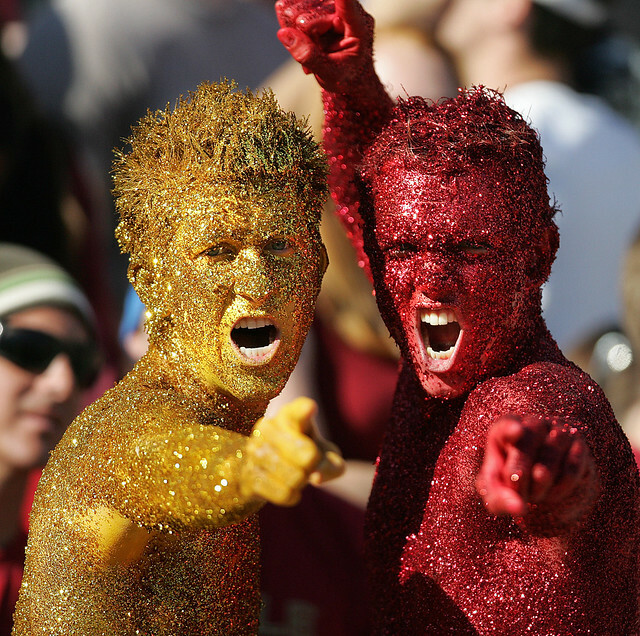 If you are not sure what to wear, have no fear, we like glitter in Tally so feel free to cover yourself in it or at least find these guys for a photo op. They are slightly famous, the Glitter Guys. But if you want to see this doofus you will have to wait until the second half because his azzz will be riding the bench until then.... ya heard!!!! So looks like tomorrow this guy gets the start of his career. Make me proud Sean. I won't mind looking at him for 2 quarters at all. Everybody have a great weekend and GO NOLES!!!!! oh my gosh i had so much to say but then i saw the glitter guys. no words. Woo woo woo! Can't wait! I'm totes excited to see Seany Mac play and probably just as excited to see Jameis be punished for once, dingaling. Hoping he learns his lesson! The glitter guys. HA! While I don't want to be judged for everything I did at 20 years old, Jameis needs someone next to him advising him at all times. Just silly. It will not fly when he gets drafted. He is just too talented to get distracted with all this nonsense. I can't imagine the vibe that is going to be there, especially with game day! Wait, do they get glittered up like that for every game? Wow...those glitter guys! 90% of me LOVES it and the other 10% gets the heeby jeebies thinking of all the glitter in eyes, and you name it! Can't imagine what their house looks like! Have a great weekend! On another note im happy we won!